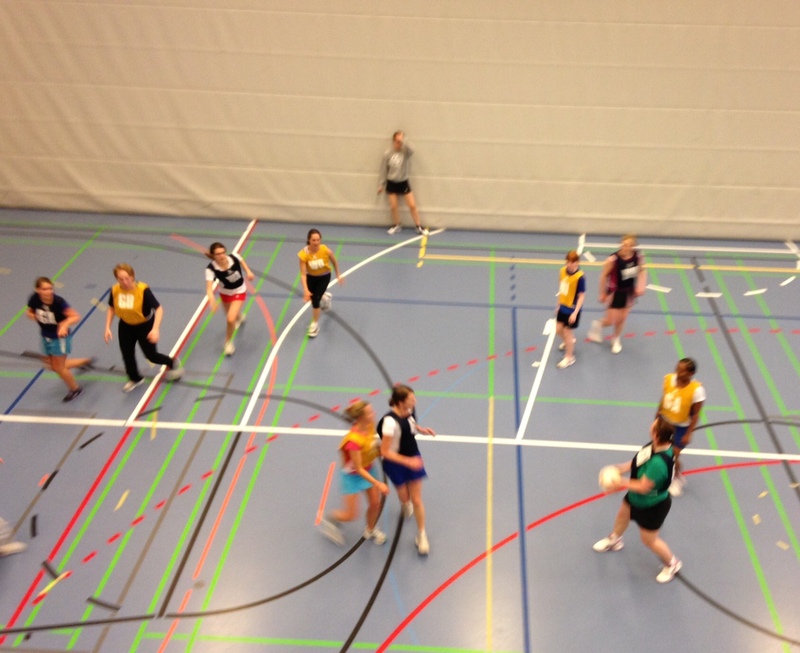 Last night we had training with the Zug and Zurich players who will be representing Switzerland in Scotland next week. 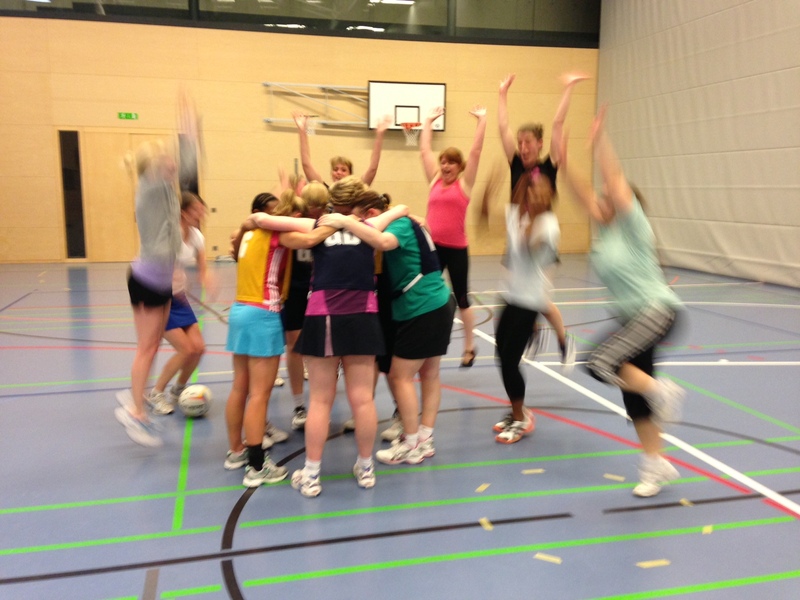 Thanks to everyone for coming along, it was a great night of Netball. Good luck to the girls, especially our own Mollie and Ann, and Assistant Coach Peta.